Rao, set up a branch of Indian Cancer Society (ICS), Karnataka Branch in 1986 to launch awareness in the field. 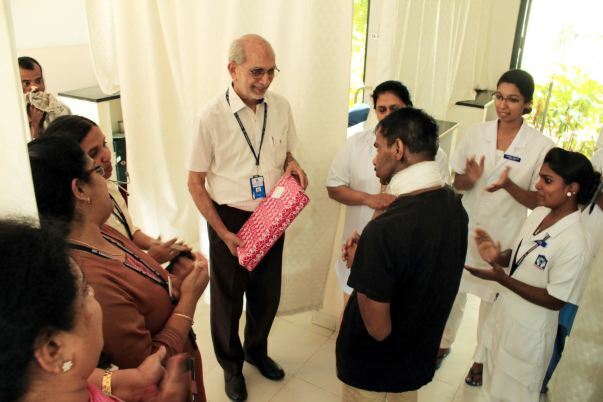 In 1992, ICS together with Indiranagar Rotary Club helped set up The Bangalore Hospice Trust. Initially, the Trust hired an autorickshaw at Rs 250 a day, in which two nurses from Holy Cross Convent would travel the city, offering care to cancer patients at home. The government recognised the Trust’s efforts, and leased a five-acre plot for 30 years at a nominal cost. Karunashraya, which was built solely through donations, continues to fund all its activities through charity. No patients, not even the rich, are charged for services and stay, ensuring equality. On May 1, 1999, Karunashraya took into its fold its first patient and helped live her last days "painlessly, in dignity, and in peace". “We can’t always save a life, but we want to give them a comfortable and happy life till they pass,” says Rao. Since May 1999, it has served more than 20,000 patients. Karunashraya aims to relieve the patient and family’s suffering through counselling, and reduce discomfort caused by constipation, vomiting, diarrhoea and pain. 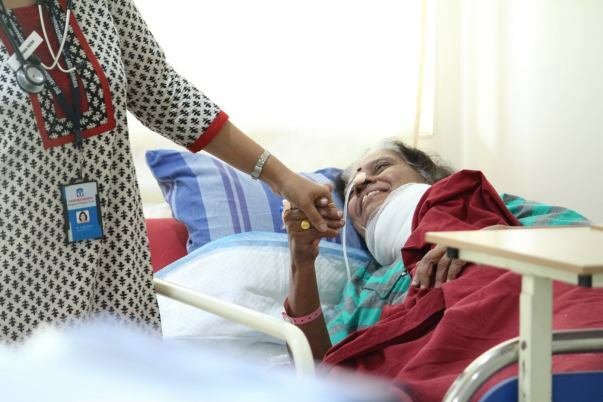 Karunashraya is dependent on donations to provide support to advanced stage cancer patients and their families, since all its services are free of cost. 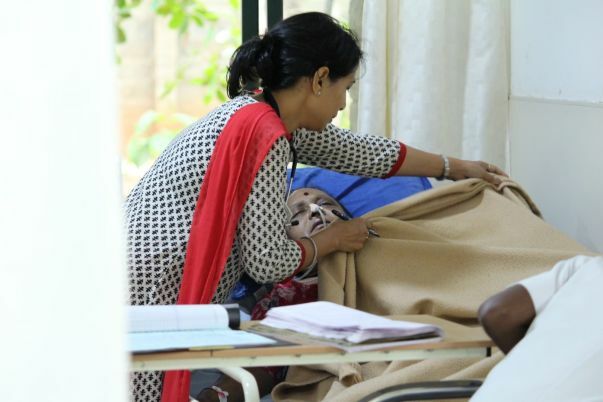 The cost involved in providing free In-patient care for 12 beds (one ward) per month is INR 5,02,110/-. The amount raised through this campaign will be used for daily medical care and food expenses of the advanced stage cancer patients. Support the efforts of Kishore Rao to provide peace and dignity to cancer patients in the last days of their life.